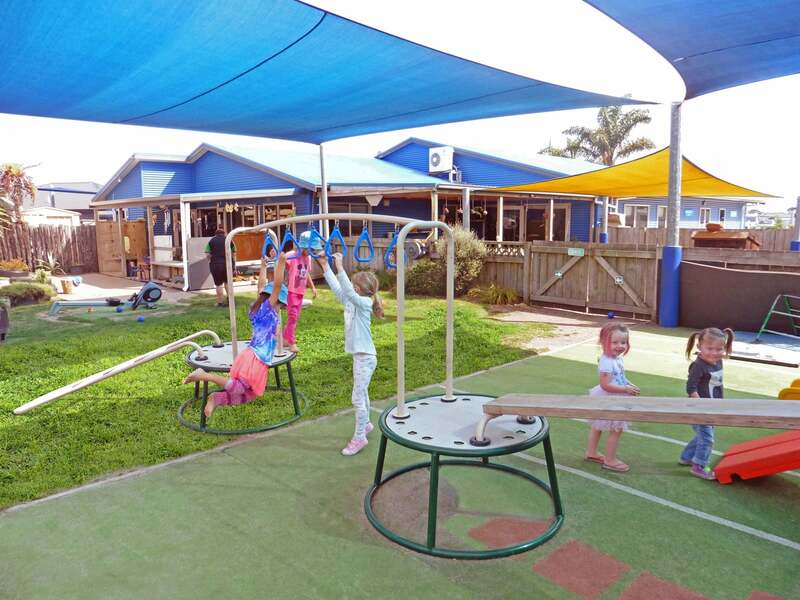 Community Kindy Parton Road is a quality childcare centre where you will find experienced, passionate teachers who provide high quality education and care to young children. 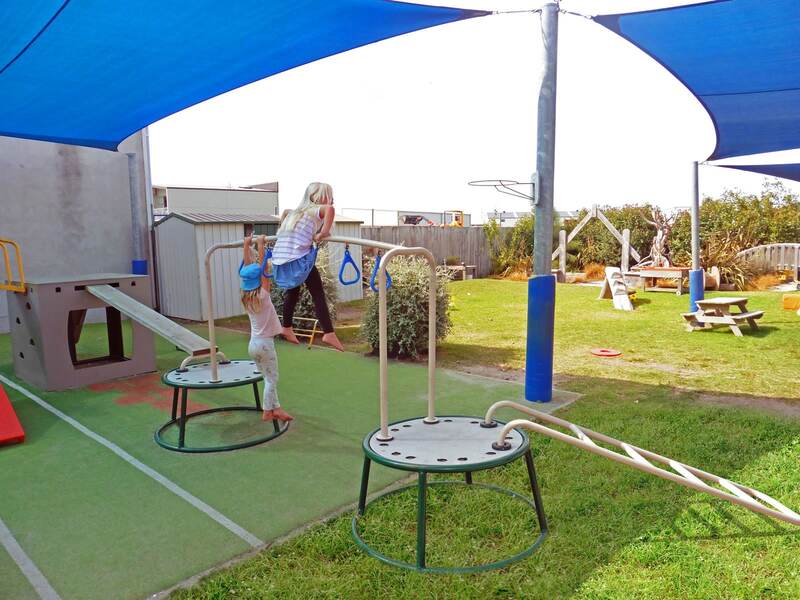 As a bright and bubbly centre which welcomes and values participation from family, children, teachers and the wider community, the play area needed to reflect that wonderful welcoming feel. Allowing children to nurture and grow while spending as much time as possible playing among the natural environment was a priority for the centre. 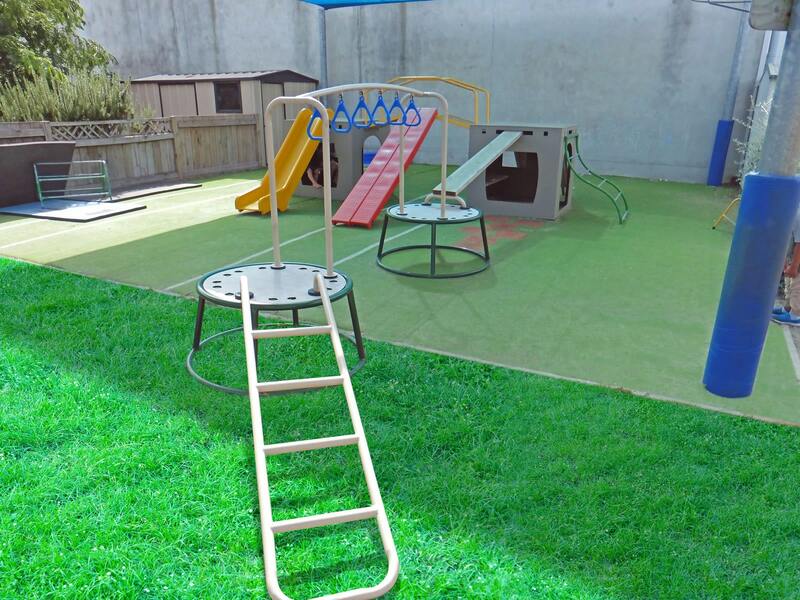 Community Kindy Parton Road recognised the value of children’s play as meaningful learning, and we strived to ensure the playground delivered on this. 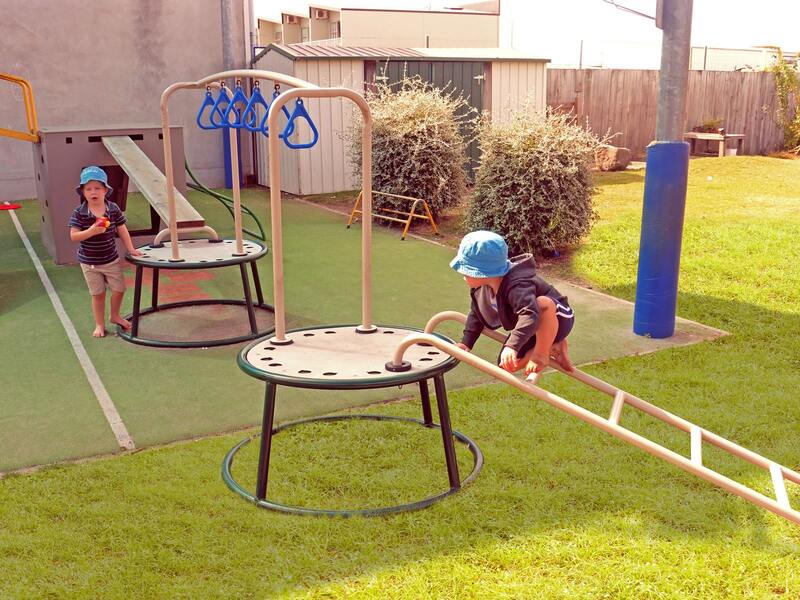 The Bambino Combo equipment provides an enticing range of play options, where children can explore, learn and grow. 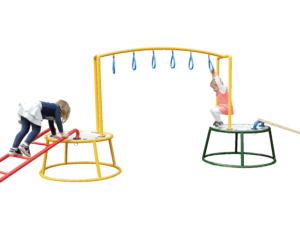 Children are challenged to build coordination so they can successfully navigate the climbing and hanging bars, while also taking opportunities to collaborate and help each other to balance or just “hang around”, enjoying having fun together. The durable, modular pieces are versatile and can be shifted to create fresh designs.